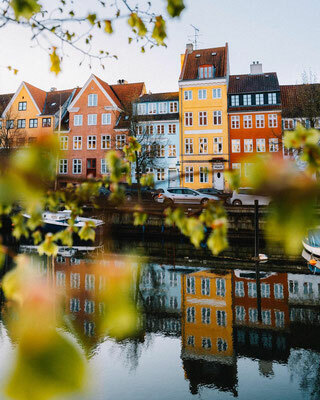 Copenhagen is a popular city when it comes to hosting congresses and conventions; consistently ranking among the world's top ten. Within 20 minutes of the city centre, and close to the Øresund Bridge to Sweden, lies Scandinavia's largest showcase. The Bella Convention & Exhibition Centre covers 122,000 square metres and has a capacity of 20,000 concurrent congress participants. 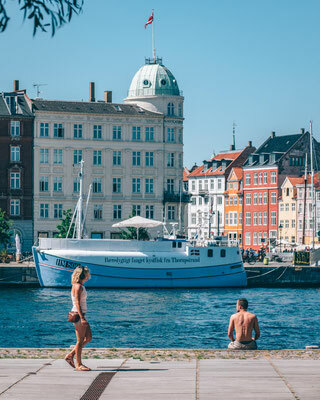 In terms of smaller scale gatherings, most hotels in Copenhagen and Malmo offer ample facilities to cater to larger meetings, events and conferences. 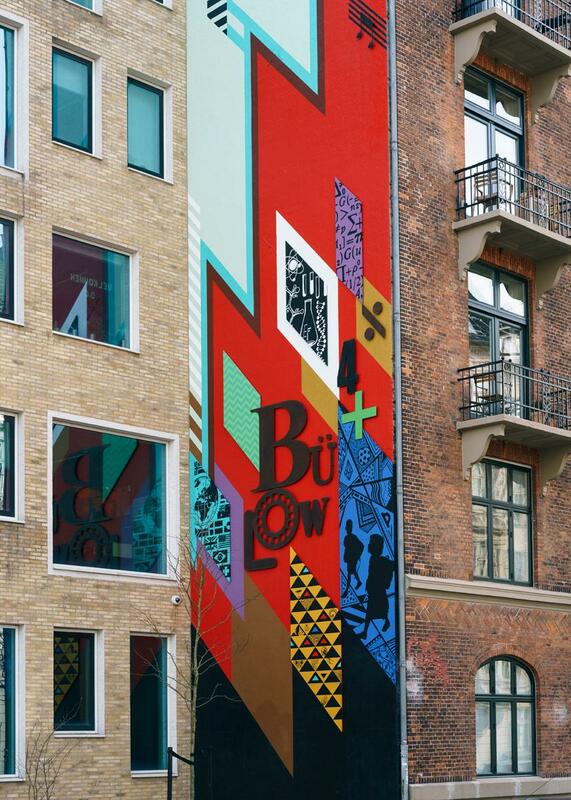 The family owned hotel chain Arp-Hansen has a Copenhagen Downtown Congress Centre that opened in the fall of 2010. 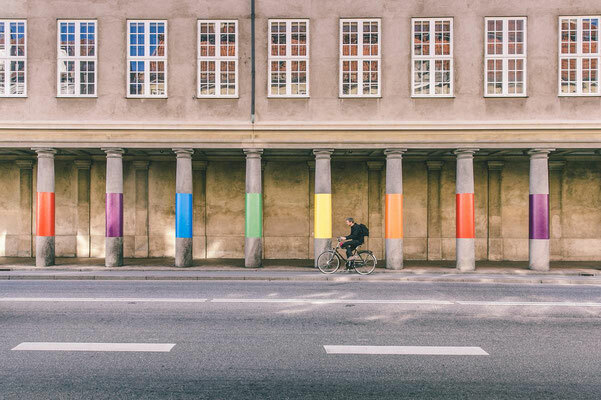 Copenhagen is known for its low crime rate, its general efficiency and the high standard of its cultural and entertainment attractions. 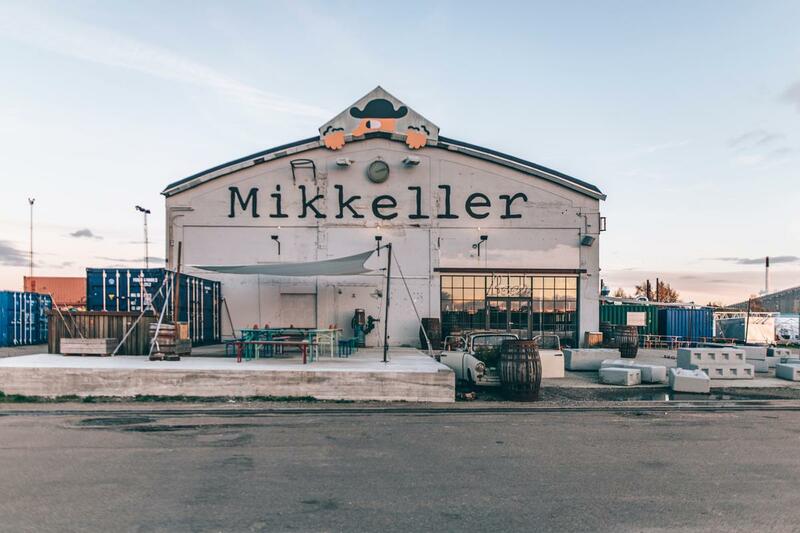 Copenhagen is one of Europe's finest shopping destinations and has become a first class gourmet experience, with Michelin star restaurants, and Noma that was voted the worlds' best restaurant in 2010. 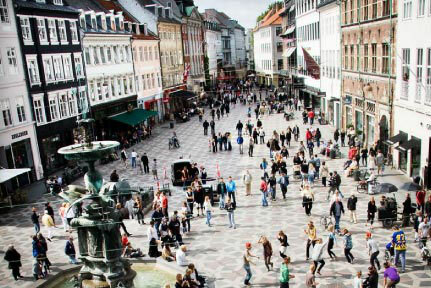 The city's main shopping area is centred on the longest pedestrian street in Europe, Strøget, and the charming 17th century streets surrounding it. 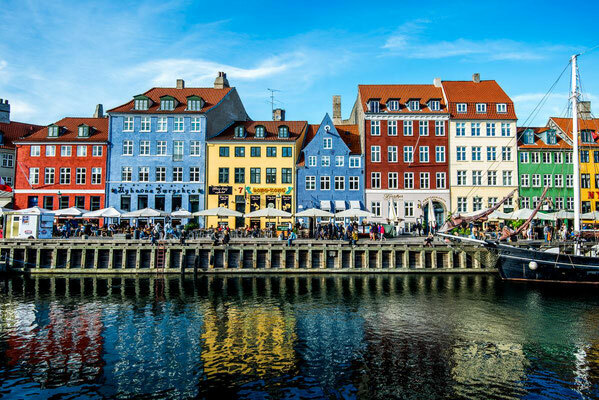 Apart from Magasin du Nord, the biggest department store in Scandinavia, Copenhagen boasts hundreds of boutiques, restaurants, and cafés. Danish design items such as Bang and Olufsen stereos, Royal Copenhagen porcelain and Georg Jensen silverware, are world famous. 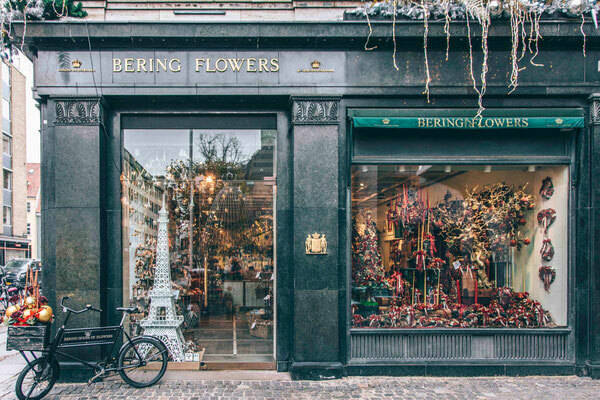 All have flagship stores in Copenhagen. 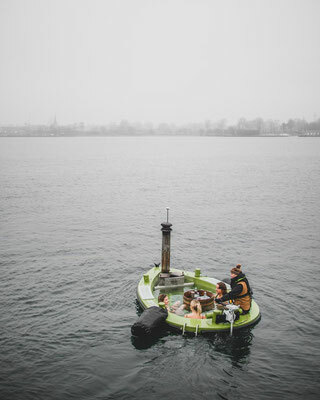 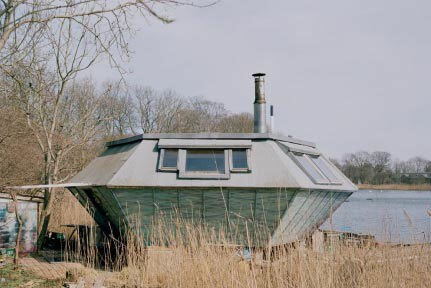 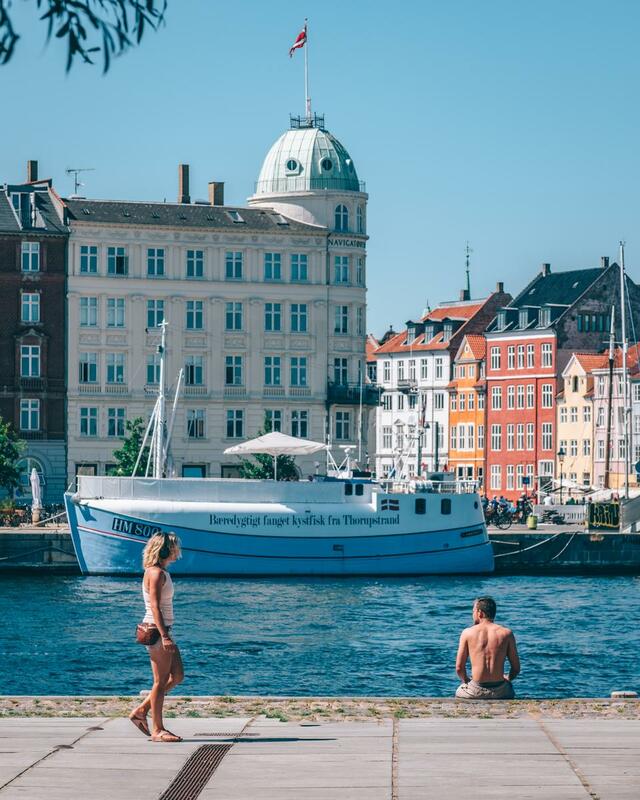 Denmark is renowned for the high standard of living they offer their inhabitants. 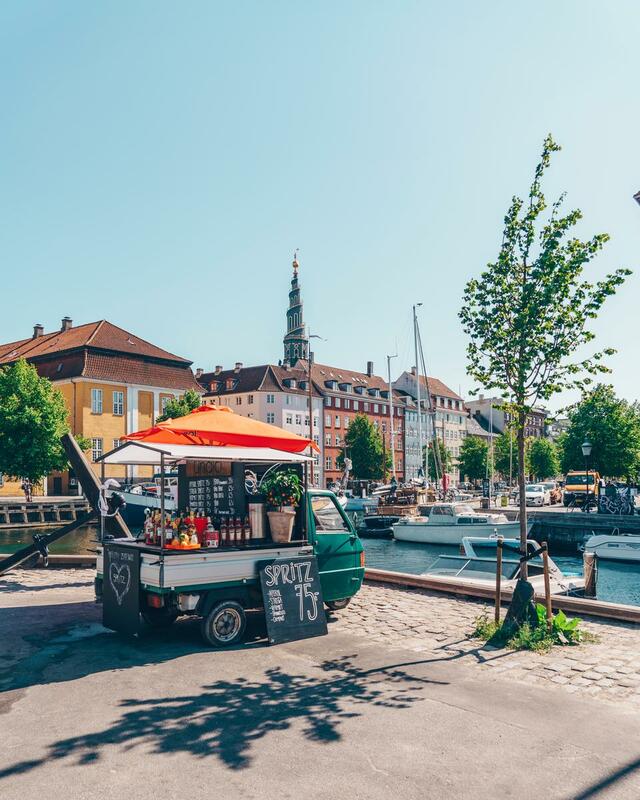 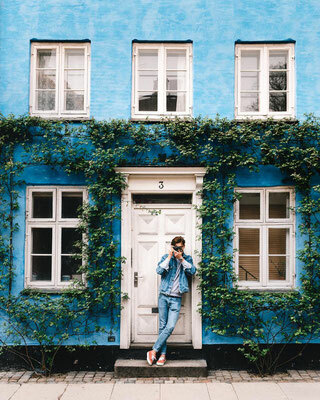 In their latest survey into the standard of living in the world's cities, the renowned consultancy firm William M. Mercer positioned Copenhagen as number five in its 'Best Cities' list. 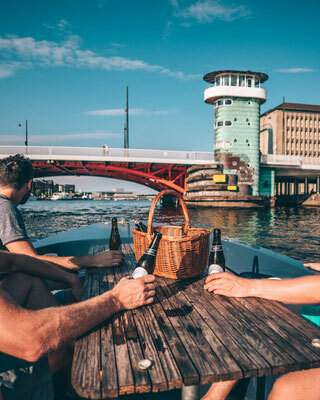 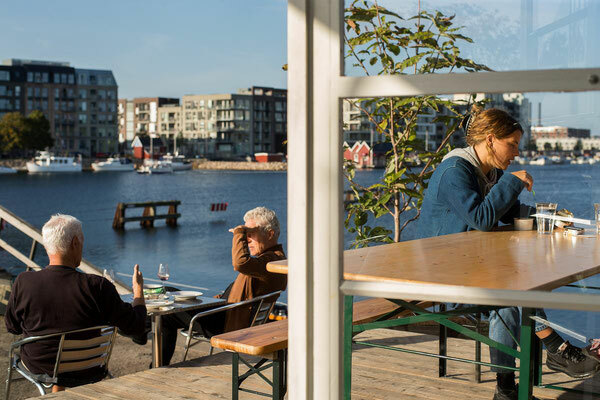 Monocle Magazine placed Copenhagen as nr.1 and as nr.2 on its top twenty list of most liveable cities, citing its excellent transport, quality housing, superb shopping, and abundant culture among the reasons they'd like to live here. 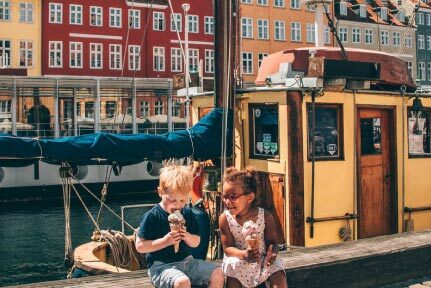 They could also have mentioned that the inflation rate in Denmark has been one of the lowest in Europe for many years and that the economy remains strong. 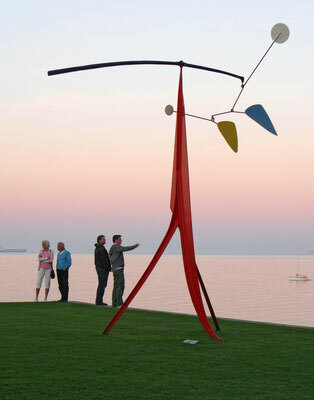 Tourism is an important source of foreign currency and employment. 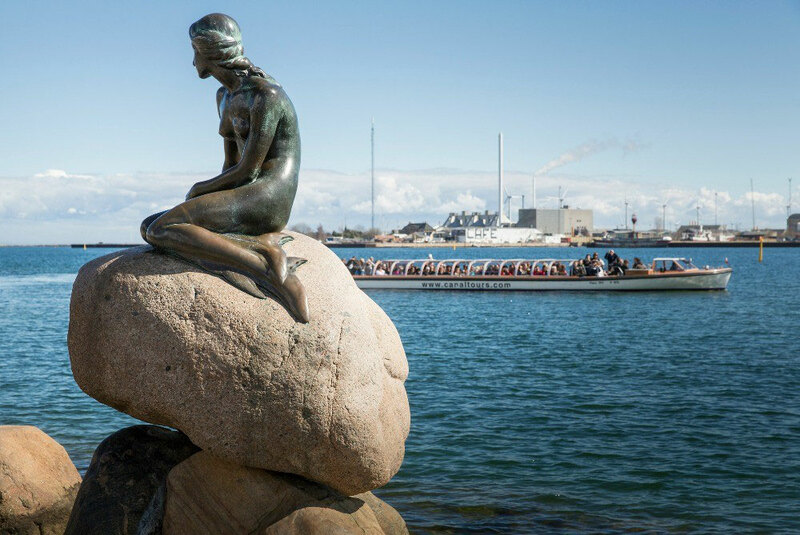 At Langelinje Pier you will find one of Copenhagen's most famous tourist attractions: The sculpture of The Little Mermaid. 23 August 2013 she turned 100 years old. Unveiled on 23 August 1913, The Little Mermaid was a gift from Danish brewer Carl Jacobsen to the City of Copenhagen. 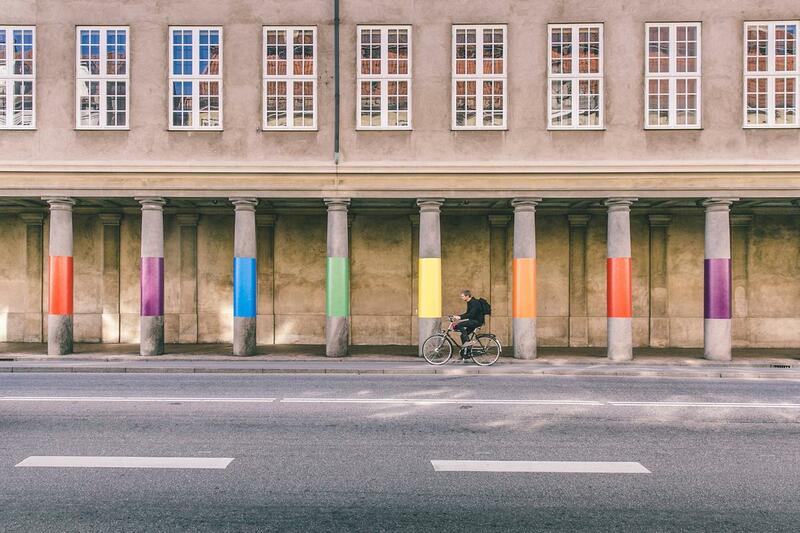 Copenhagen's largest shopping area is centered around Strøget in the heart of the city. Strøget is one of Europe's longest pedestrian streets with a wealth of shops, from budget-friendly chains to some of the world's most expensive brands. 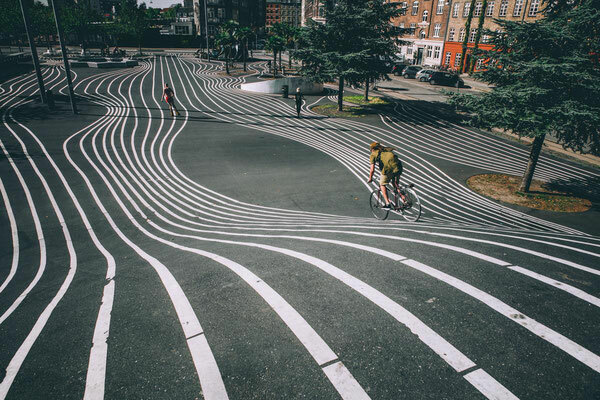 The stretch is 1.1 kilometers long and runs from City Hall Square (Rådhuspladsen) to Kongens Nytorv. 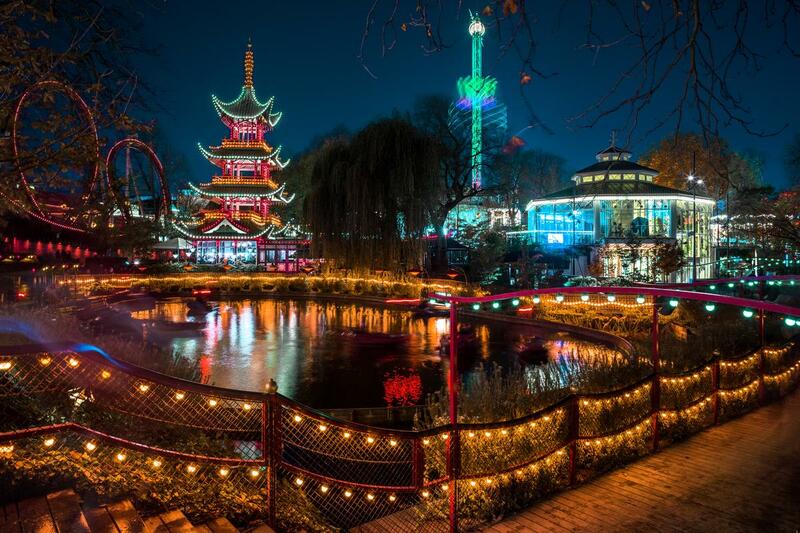 Tivoli is a must for all children and those who like to play. 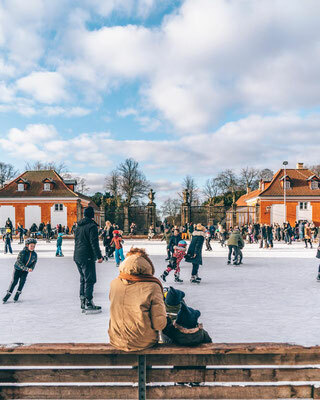 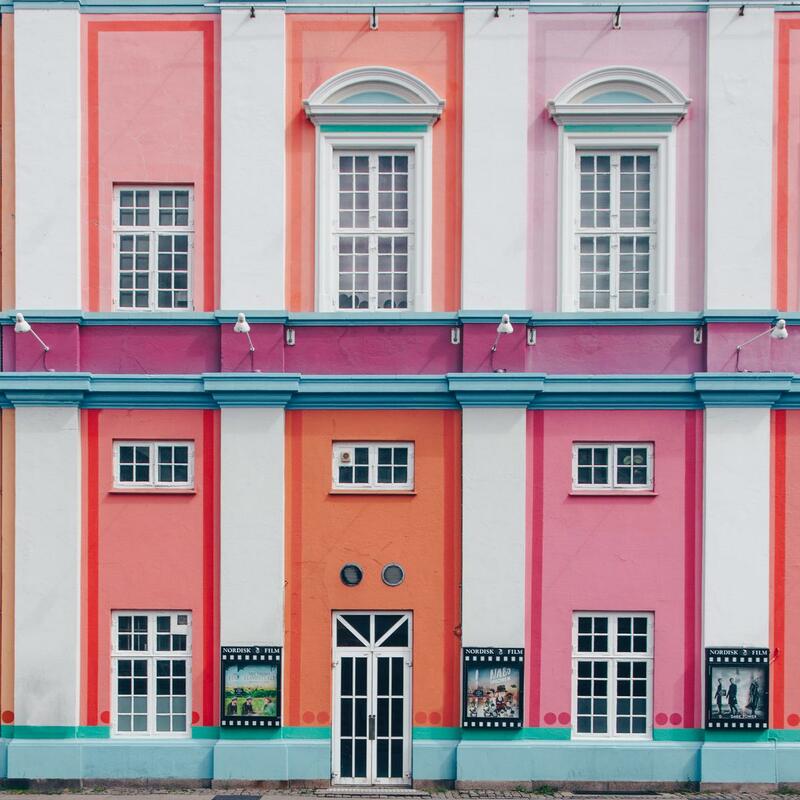 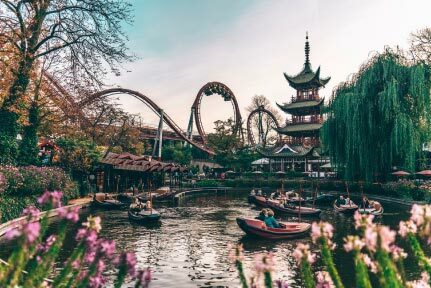 Tivoli is located just a few minutes walk from City Hall, and with the Copenhagen Central Station as its nearest neighbour it is very easy to get to. In 2013 Tivoli Gardens presented a new 600 m2 Tycho Brahe area with three new rides, one of them being the 4G ride Aquila, live music is on the programme every day, fireworks every Saturday and international artists like Sting and Suede plays live on the open air stage.